Tree Fest Ottawa’s photography exhibit PhotoSynthesis is on display at The Civic Gardens, Lansdowne Park until October 12, 2015. 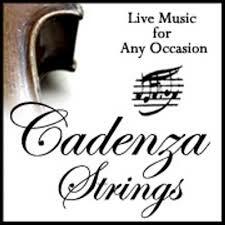 On Sunday October 4, from 2-4pm Cadenza String Duo will be performing an outdoor concert featuring classical cello and violin near the photography exhibit. Cellist Greg Weeks will be performing with a cello made by Ottawa instrument craftsperson,Guy Harrison. 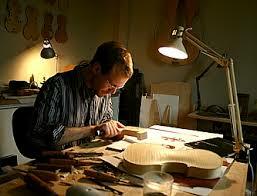 Guy Harrison has over 20 years of experience producing high quality modern concert violins, violas and cellos. His work with wood is highlighted in the PhotoSynthesis photography exhibit. Harrison will be present at the performance on Sunday to answer questions from the audience about his craft. The Champlain Oaks Project will also be available at the concer to discuss their advocacy work that aims to protect mature trees within Ottawa. Stop by to hear some music and enjoy the amazing sound of two of Guy Harrison’s excellent instruments, a violin and a cello. You can find the duo in the Civic Gardens, close to the Horticulture Building.